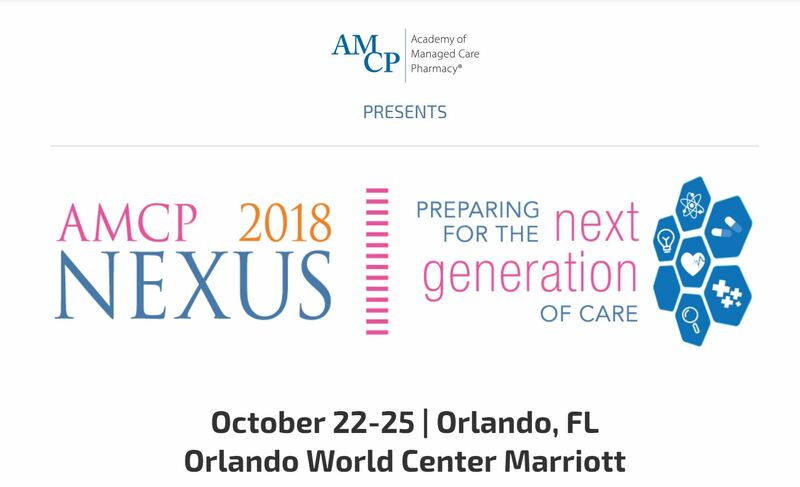 AMCP Nexus is dedicated to bringing the many facets of managed care pharmacy and health care together to plan for the coming wave of changes in our work and our world. 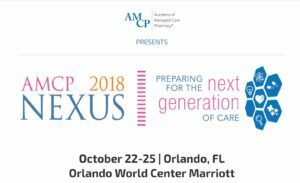 From emerging models of care and value-based care to trends impacting the business of managed care pharmacy, AMCP Nexus provides current, actionable knowledge to further our organization in an ever-changing profession. Med Communications is looking forward to seeing our colleagues in Orlando this year.